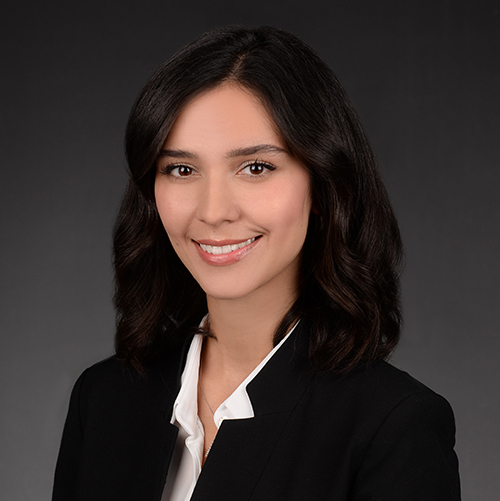 Egem Dinçarslan is a legal intern assisting Corporate, Mergers & Acquisitions and Banking & Finance teams. She provides advice to clients on corporate transactions, corporate restructurings and documents including share transfers. She is also gaining experience in project finance and capital markets matters.